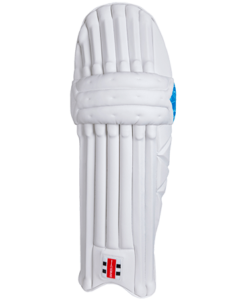 With the best cricket batting pads, you will enjoy the highest level of protection for the legs. 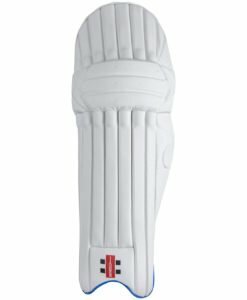 Aside from this, they will also make you more comfortable and will positively influence your performance in the field. Its benefits, however, will only be apparent if you choose the right products. 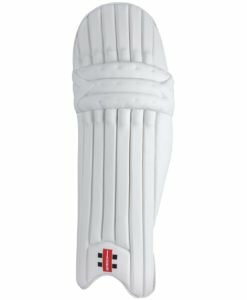 While the marketplace is teeming with options, Gray-Nicolls Batting legguards are amongst the best you can ever find. Regardless of your size and budget, the company guarantees that there is a product that will perfectly deliver your needs and demands. 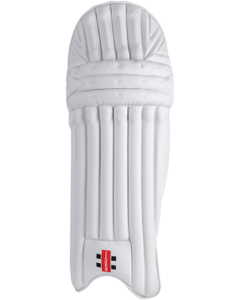 In terms of durability, the batting pads from Gray-Nicolls will not fail to deliver a positive impression. 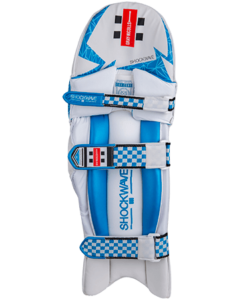 The reinforced ribbing, which protects the inner ankle, will make sure that it will not end up fraying, regardless of the pressure that is applied into it. 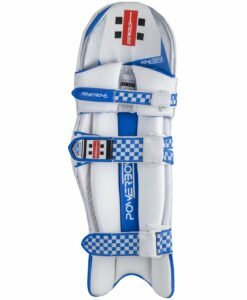 To add, their batting pads are also integrated with top-of-the-line Velcro. Some people might think that Velcro is an inferior choice, but the company found a way to make it cling powerfully, making sure that it stays in place all throughout the game, regardless of how intense the action gets. 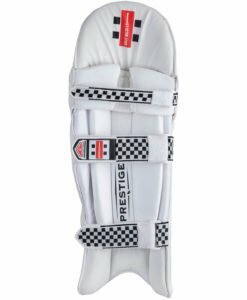 More than durability, Gray-Nicolls batting legguards are also exceptional in terms of the comfort that they can provide. They will never be obtrusive, which will allow you to focus in your game. While protection is prioritized, safety is never compromised. 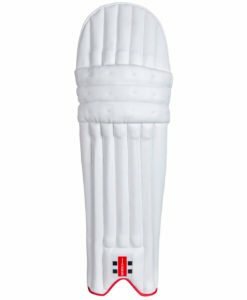 While there are many legguards from Gray-Nicolls, one of the most popular in the international cricket community is the Predator 3 1500. 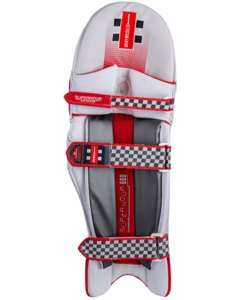 It is designed with an ankle foam that will deliver excellent shock absorption for your highest level of comfort. 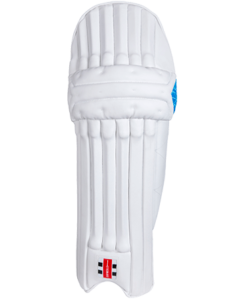 The additional cushioning also makes sure that protection is provided in the portion where it is needed the most. 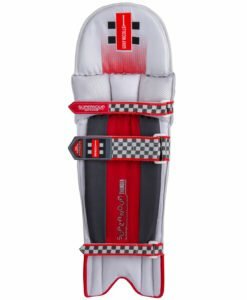 It also has a leg-hugging design with butterfly padded straps. The latter makes sure that it will never move out of its intended position. 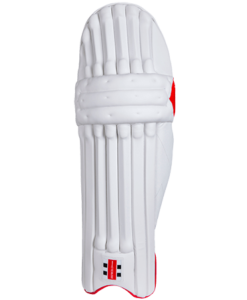 The Gray Nicolls Legend is another iconic choice from the manufacturer. 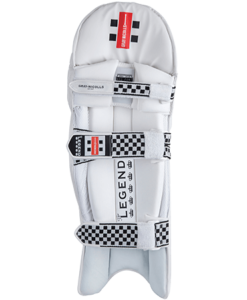 As the name implies, it is indeed designed for legends. It will not only meet, but will even exceed your demands. One of the revolutionary features of this product is the Gel Zone, which is incorporated in the knee caps. 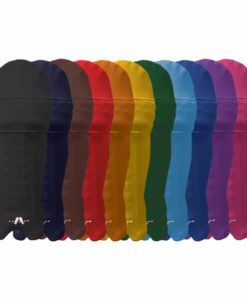 The latter is a soft and comfortable insert that provides more protection without causing irritation. It is made from high-density foam, similar to others within the product line. 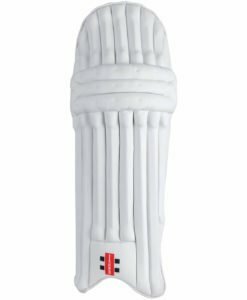 You might also be interested in the Gray-Nicolls Prestige batting pad. It is part of the classical collection of the company and through the years, it has remained to be one of the most popular from their products. 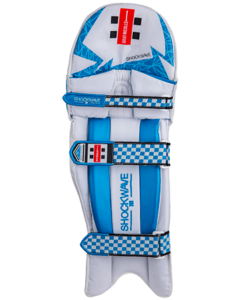 It also utilizes the combination of high-density foam and cane, which are both instrumental in enhancing the impact absorption, making it excellent not only for protection, but also for comfort. 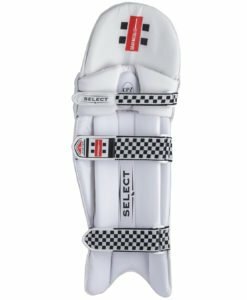 Looking for the best Gray-Nicolls batting legguards? Visit our online shop today and take advantage of our low prices. We carry only the best brands and each item is handpicked by our experts, providing you with the assurance that they can deliver unmatched quality and functionality.